When I switched to the Comic Easel CMS from a proprietary system, I had hundreds of Evil Inc strips to upload to my server. It would have been impossible to have uploaded them one-at-a-time. FTP the comics you want to import into that directory. In your WordPress dashboard, go to Comics -> Chapters and create the chapter (or make sure the appropriate chapter is already there). 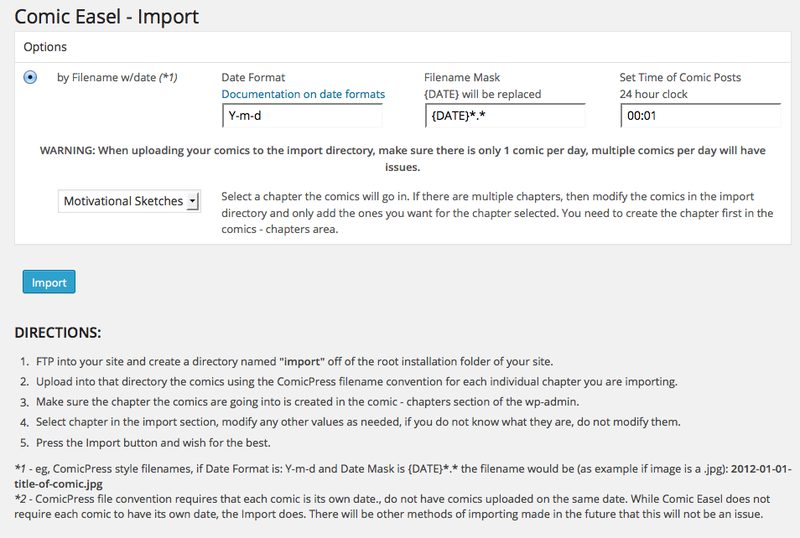 In your WordPress dashboard, go to Comics -> Import. Select chapter in the import section, modify any other values as needed. If you do not know what they are, do not modify them. Try not to do too many at once. I had hundreds of Evil Inc strips to move when I switched to Comic Easel. 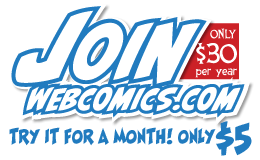 I pushed it, and sometimes paid the price with comics that uploaded incorrectly or not at all. I’d recommend about 30 at a time — maybe 50 if you have a great Internet connection and snazzy hosting. 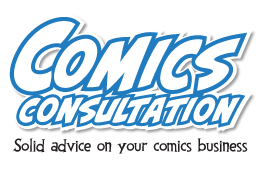 * ComicPress file convention requires that each comic is its own date. Do not have comics uploaded on the same date. 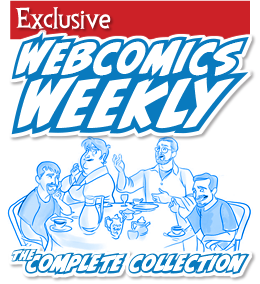 While Comic Easel does not require each comic to have its own date, the Import function does.